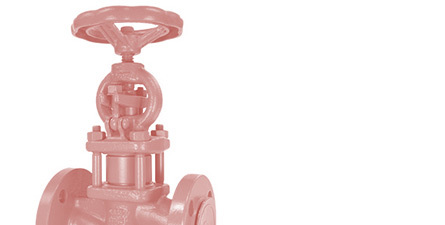 At BM Engineering, we provide a large variety of different valves, ranging from ball valves to knife gate valves. 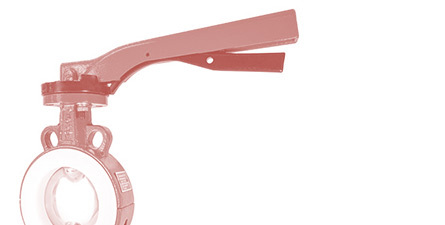 Our stock includes products suitable for a number of different applications, industries and systems. 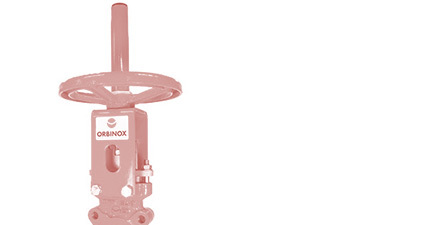 Our stock is sourced from the best industrial valve manufacturers in the world. 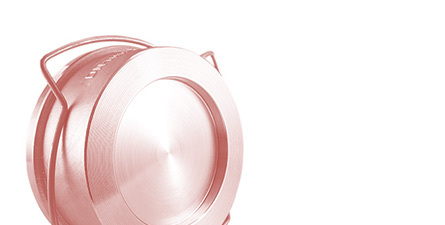 Some of the exceptional brands we supply include Inoxpa, Bürkert, Valsteam and many more. 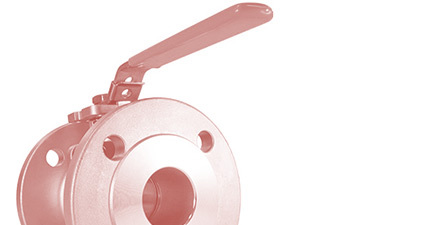 At BM Engineering, we are seasoned industrial valve suppliers and have been supplying valves all over the UK and Scotland for many years, into an array of industries, such as distilling, food and beverage, pharmaceutical and renewables. 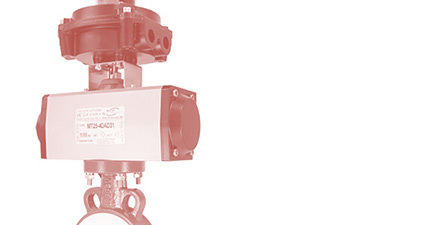 This experience makes us well qualified to help you with your valve selection, design and sizing for all your industrial valve applications. 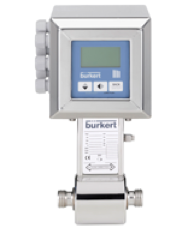 Below you can view some of the exceptional valves we supply here at BME.